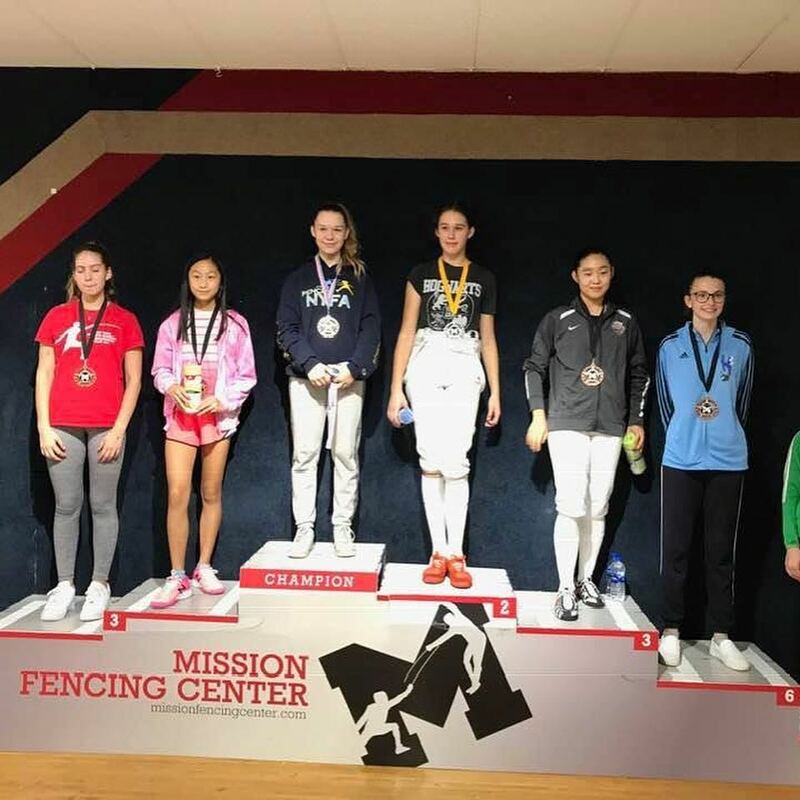 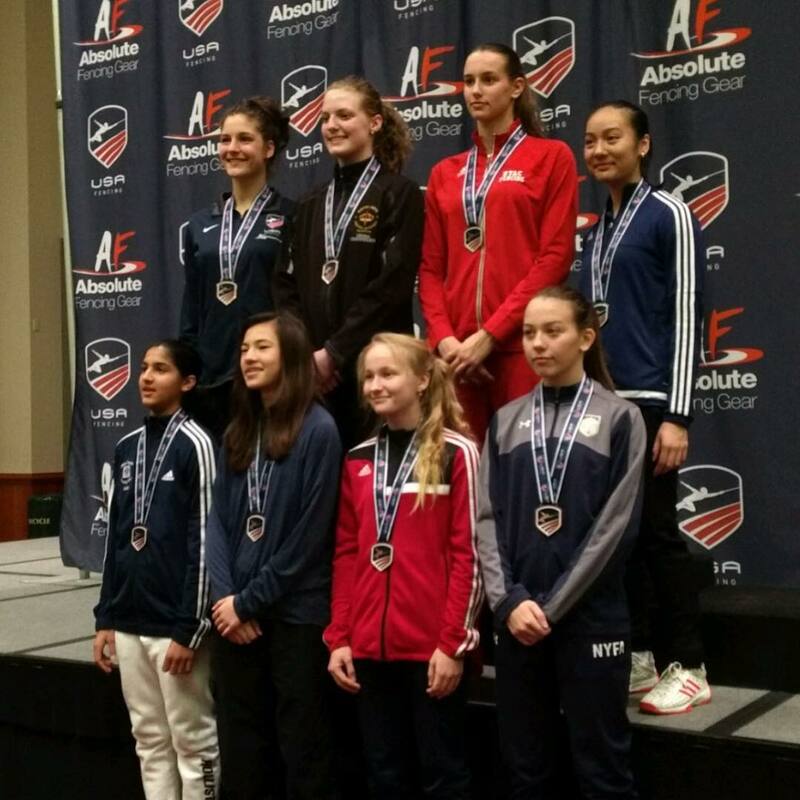 Jaclyn Khrol – 11th place our of 170 fencers – great start to the International season – keep it up for even higher results! 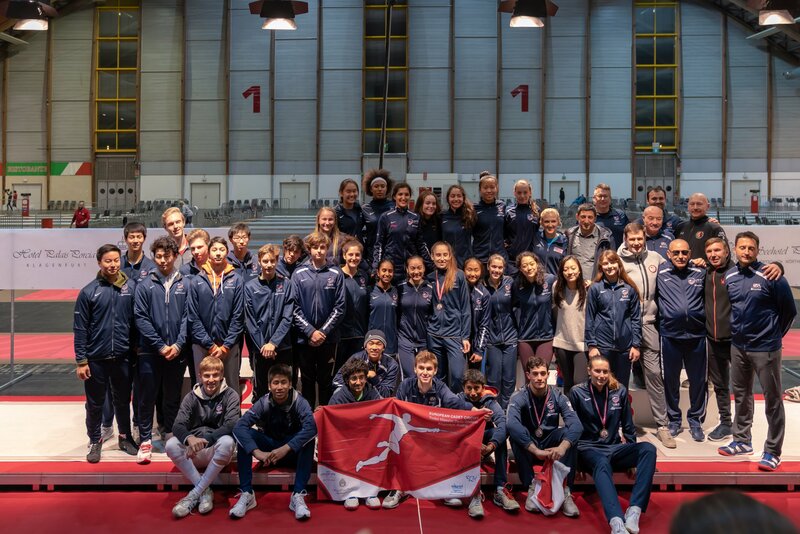 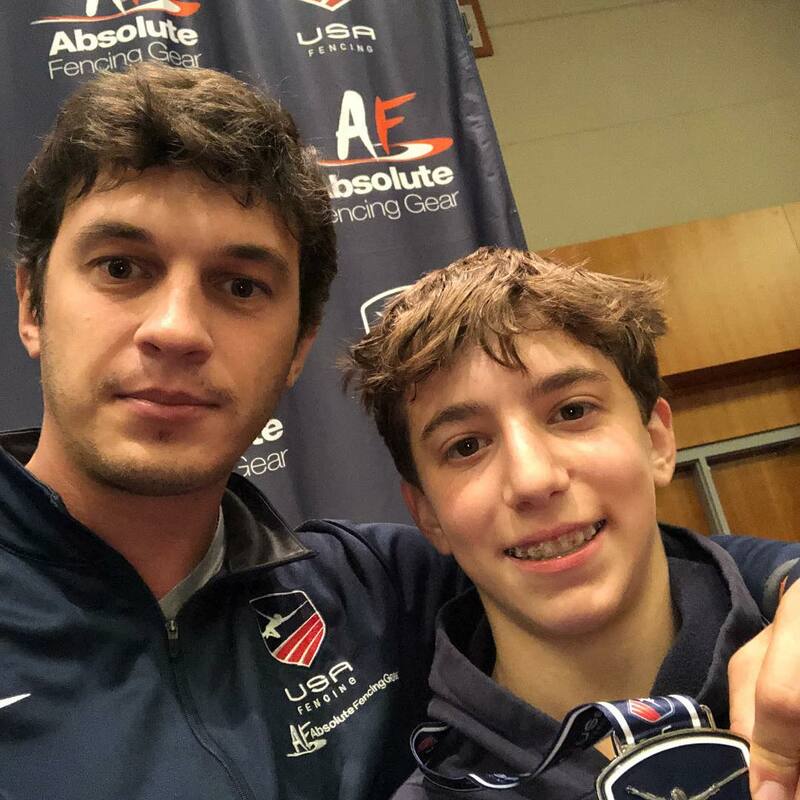 Skyler Liverant – 32nd out of 185 athletes in his first international competition and he’s still Y14! 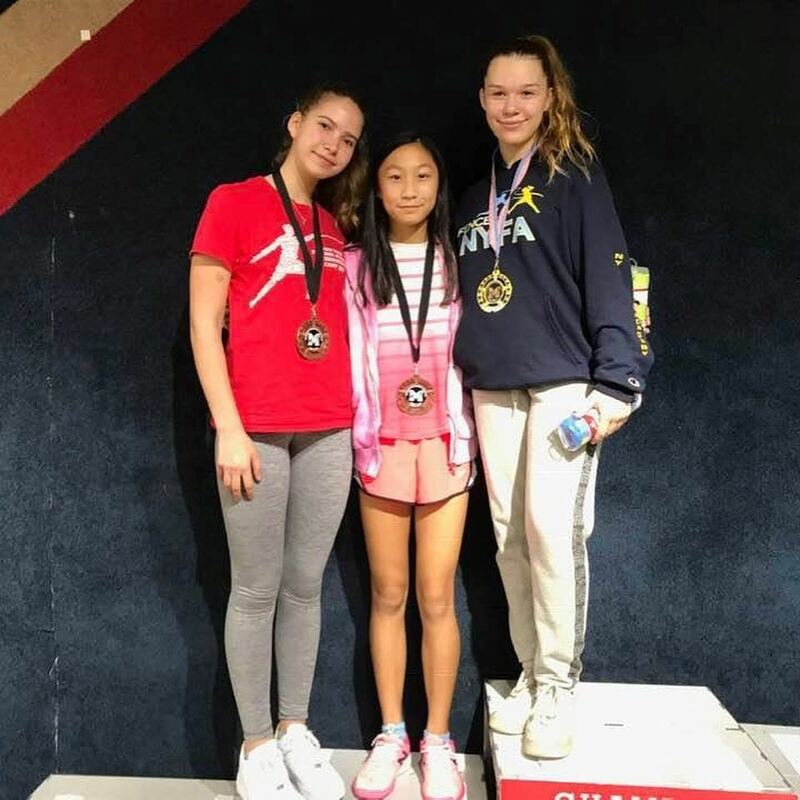 Great job, Sky! 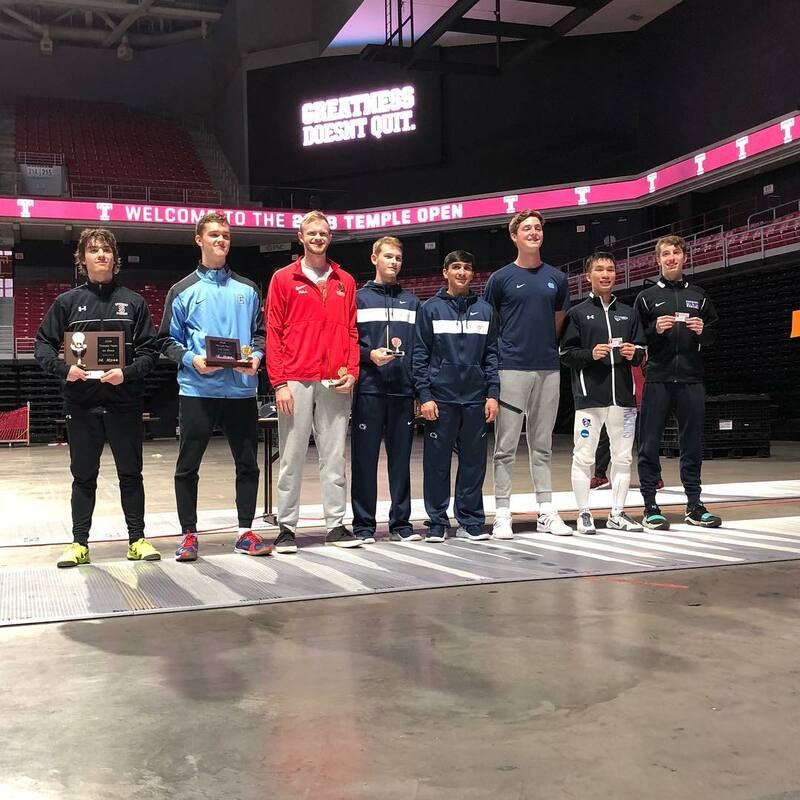 We also congratulate Sam Bekker, sophomore at NYU, for his Top 8 finish at the Temple Open! 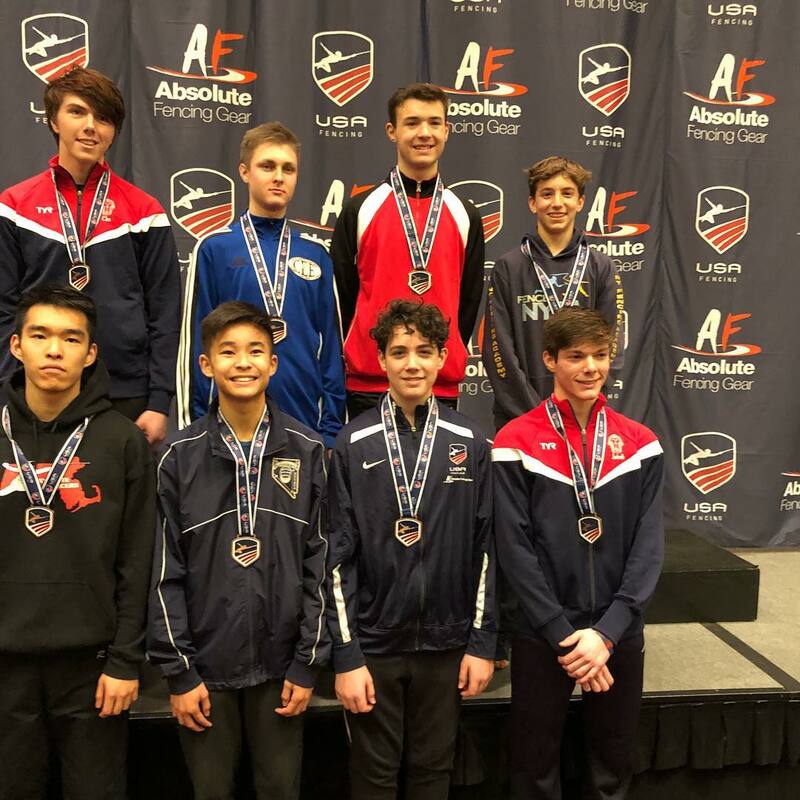 Congratulations to our medalists and top 32 finishers at the October North American Cup in Milwaukee! 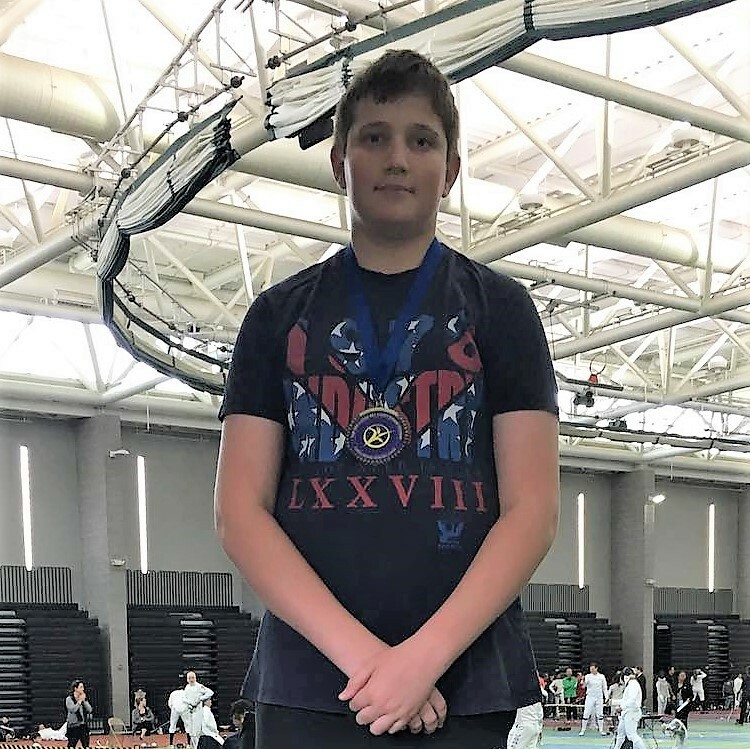 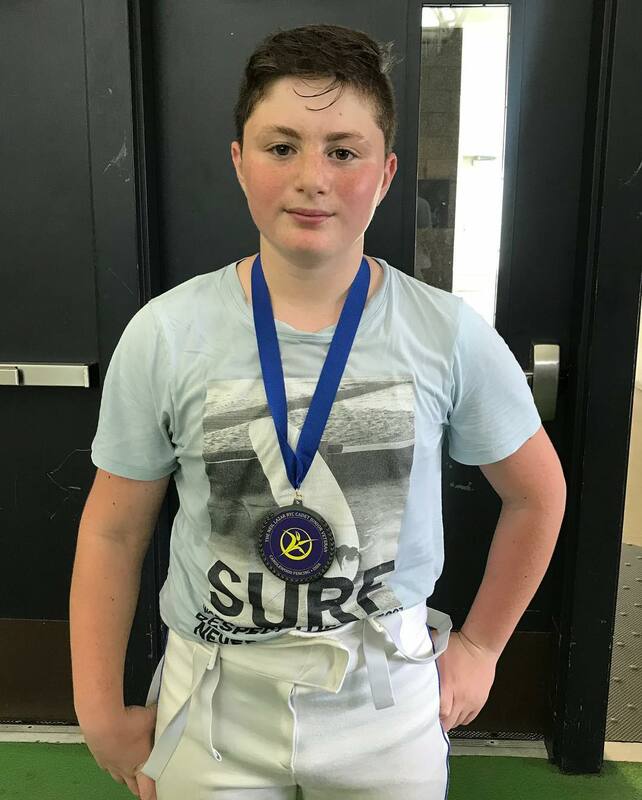 Mitchel Bekker – Silver in Div II and B2018! 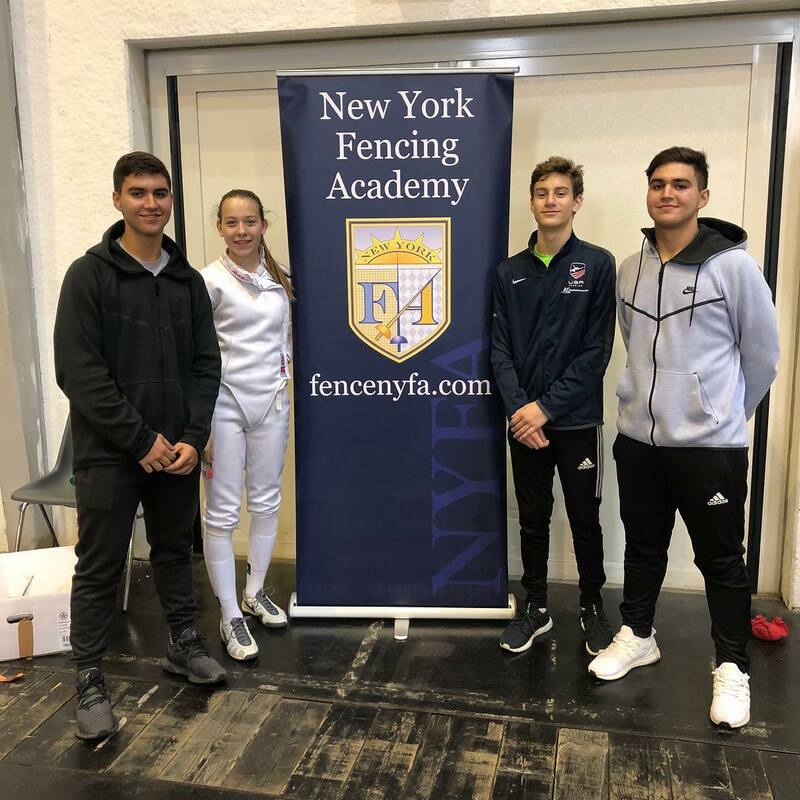 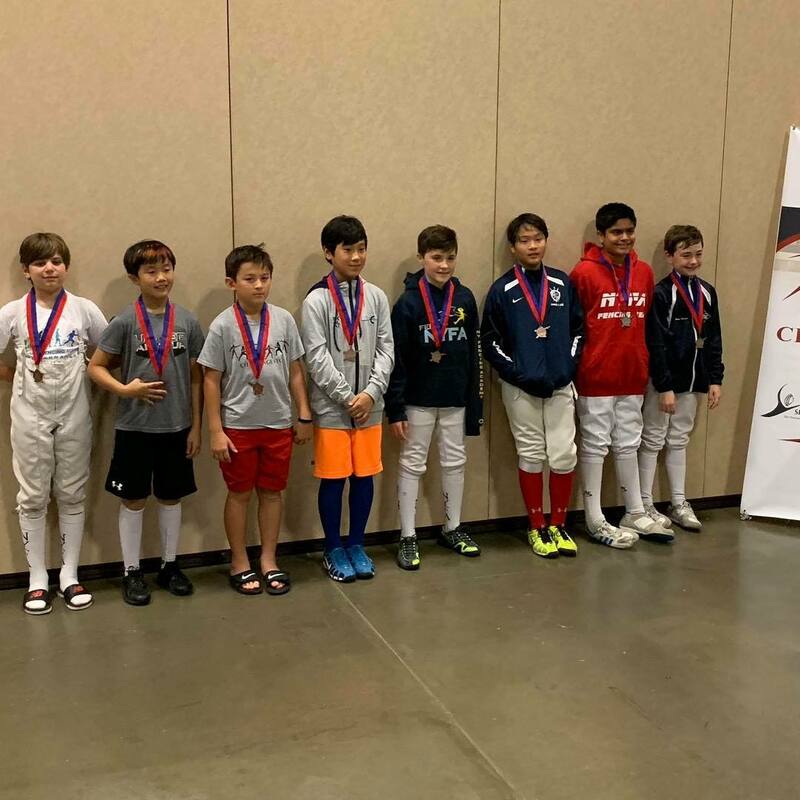 We’re also proud of our younger students who showed great fencing and not only made it past the first day of Div I but also performed at a high level on day 2, beating some of the top fencers out of 300 athletes competing! 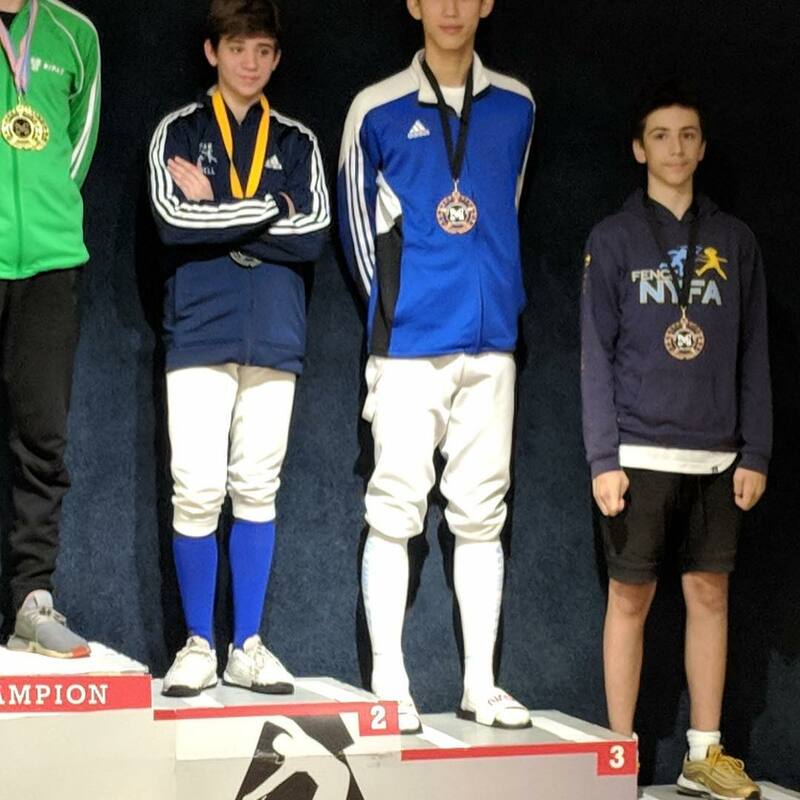 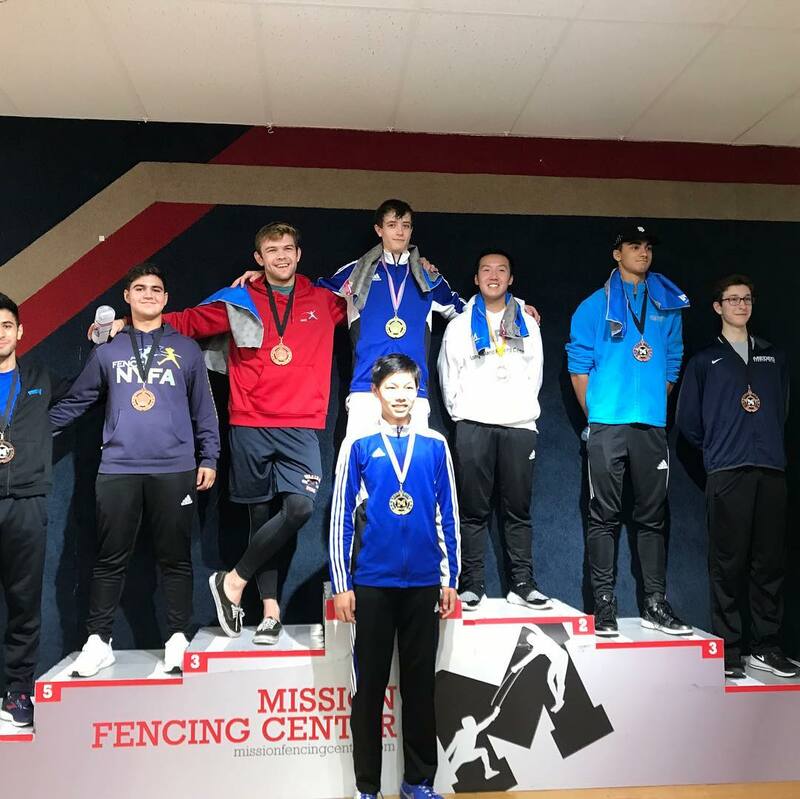 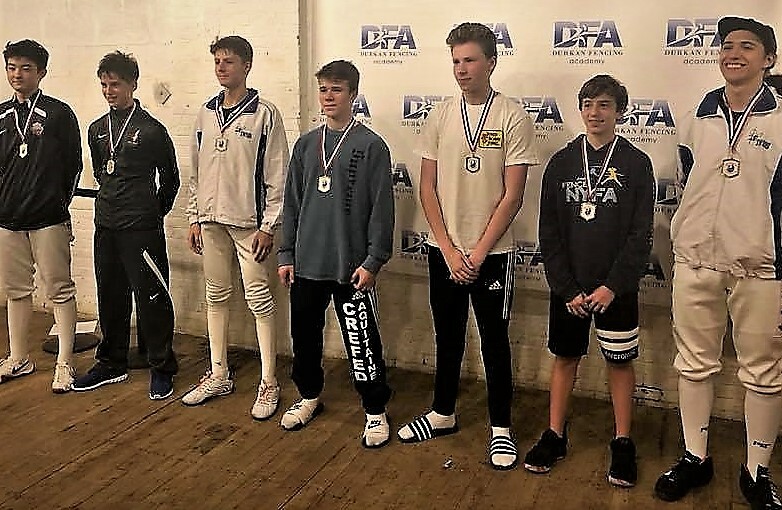 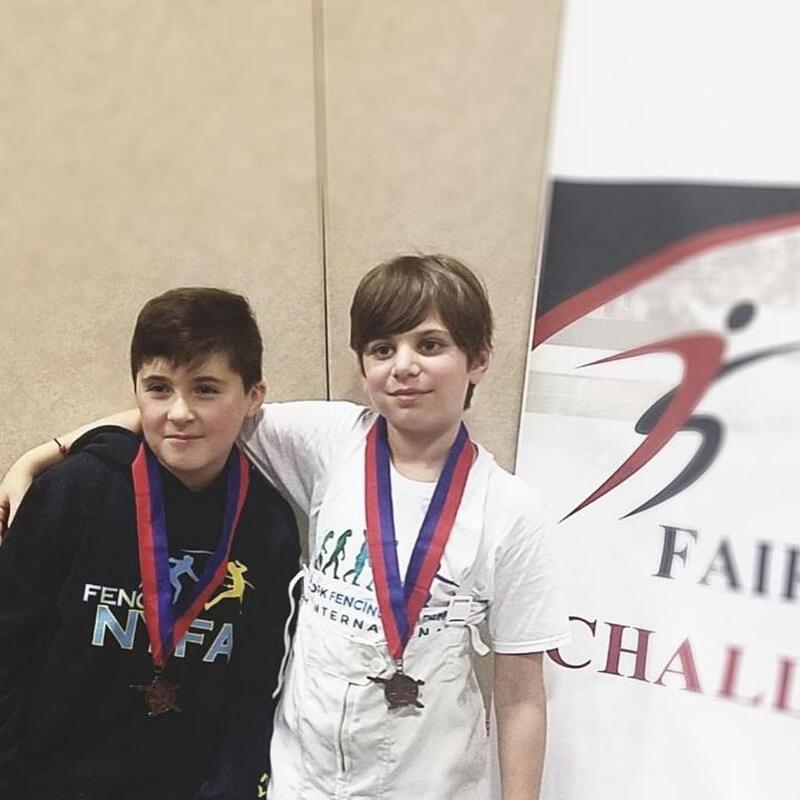 Congratulations to our fencers for their recent Top 8 results! 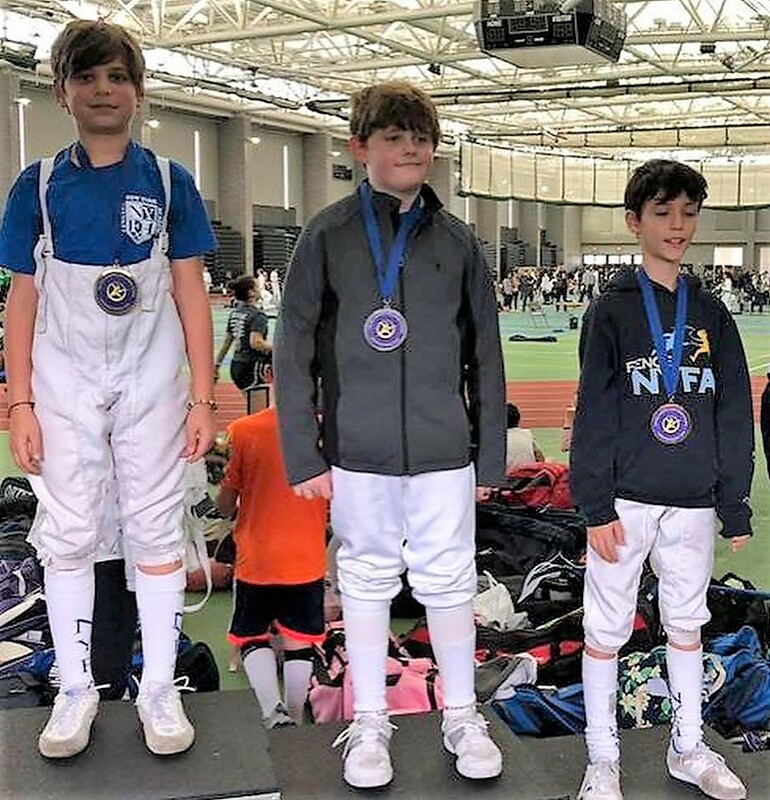 Congratulations to our students for a great start to the season! 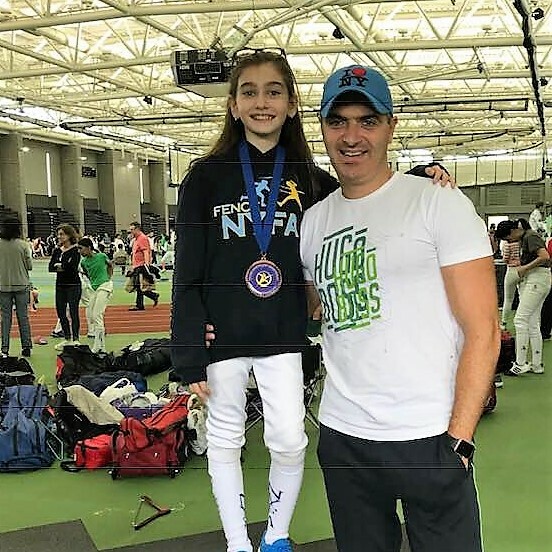 We wish everyone a fun and successful year!